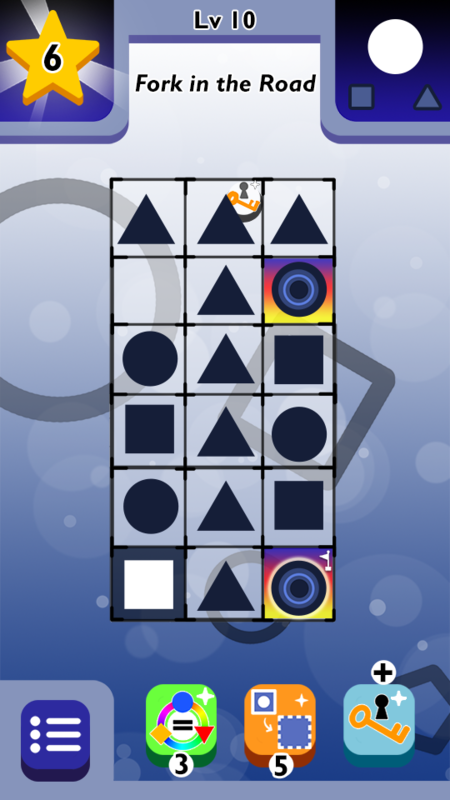 2D, mobile, maze-like, zen, puzzle game. 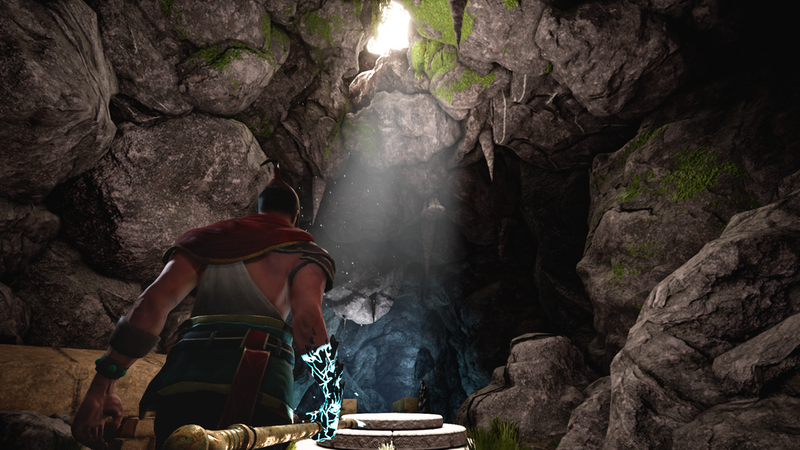 3D, third-person, action-adventure game where the player wields a cursed spear. To end the curse, they must find its source within the ruins of an ancient and advanced civilization. 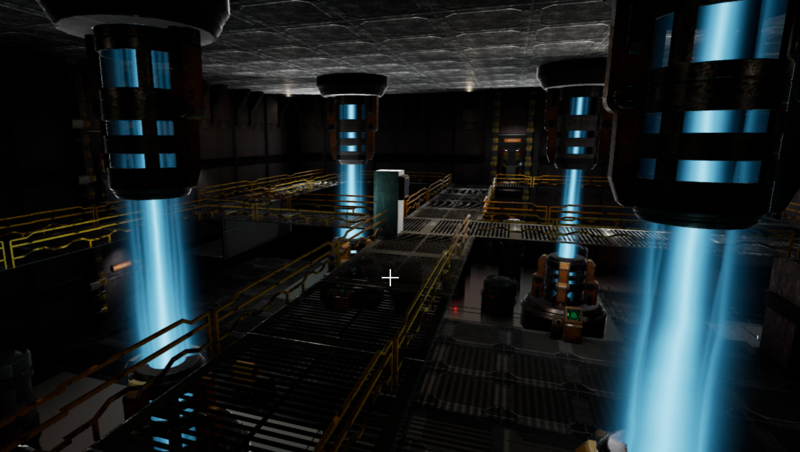 3D, 5-player, sci-fi, horror, hidden identity game about spaceship management and celestial monsters. 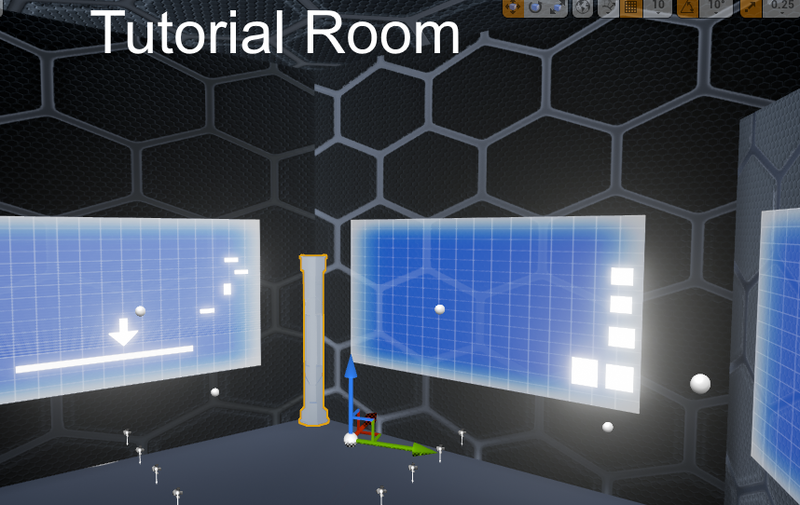 In Dark Shot VR, the player assumes the role of an archer in a simulated target range. Aggressive holograms march toward the player from projected buildings, and the player, using the two HTC Vive controllers, must nock arrows and fire them toward the waves of enemies. 3D Adventure platformer set in a world made out of cardboard. One day, amidst impending catastrophe, the player gets news that their friend, the scientist, has perfected a new technology that will save the world. 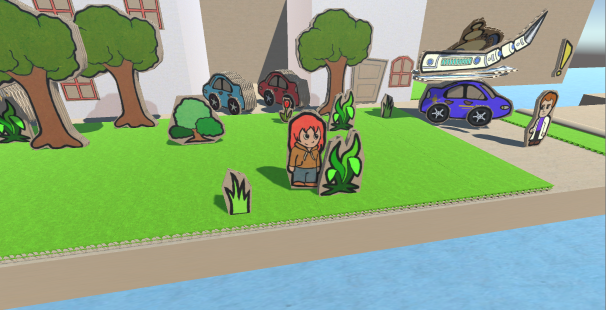 On the way, the player wanders through the cardboard universe, meeting new friends and interacting with the world through cardboard mechanics. 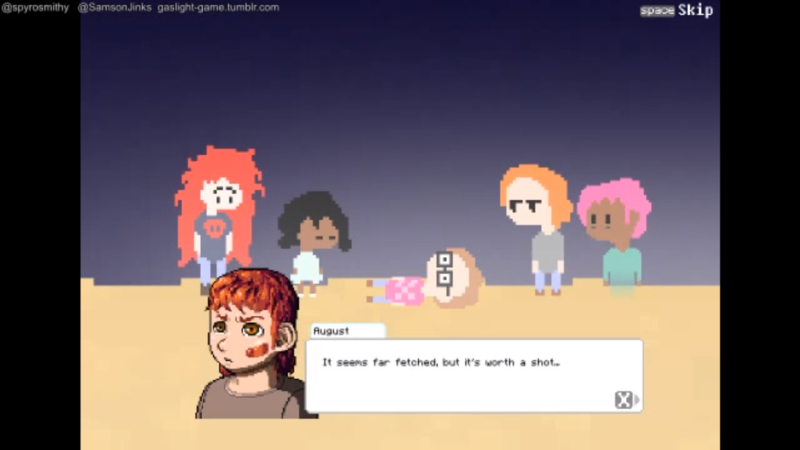 A poetic platformer video game about accepting the loss of someone close to you. You assume the role of Bethany, the ghost of a 10 year old girl who travels into the subconscious minds of 3 close friends to help them overcome their internal struggles involving your disappearance. 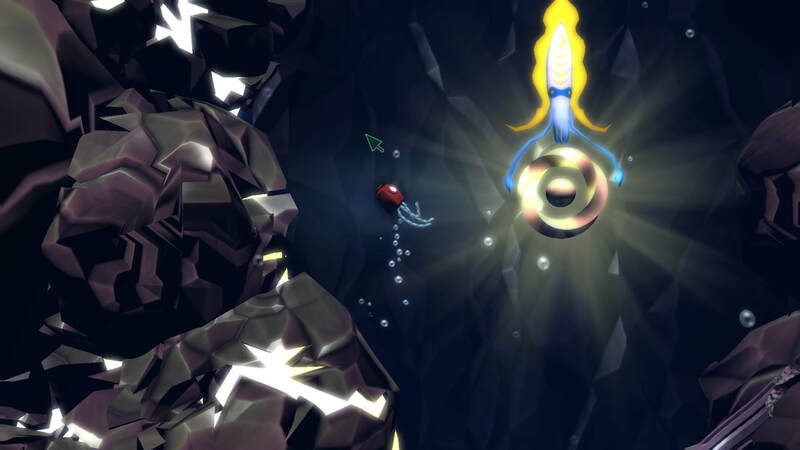 2.5D action-puzzle platformer that combines underwater, tentacle-based physics with exciting, dynamic action-adventure gameplay. 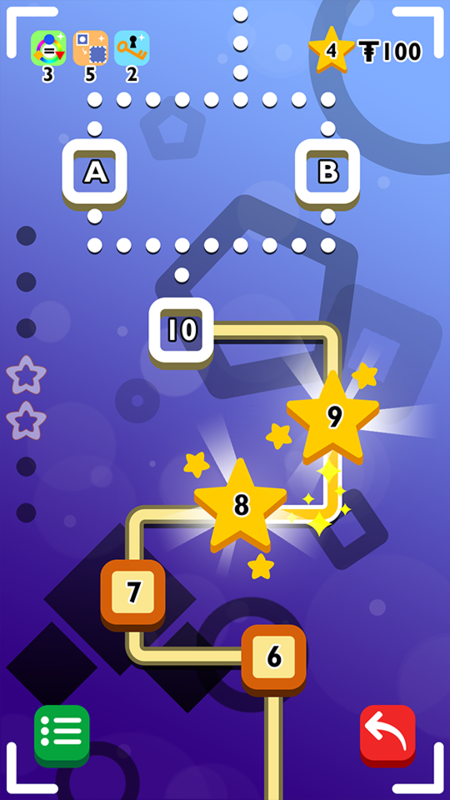 2D puzzle-platformer with retro-style graphics. 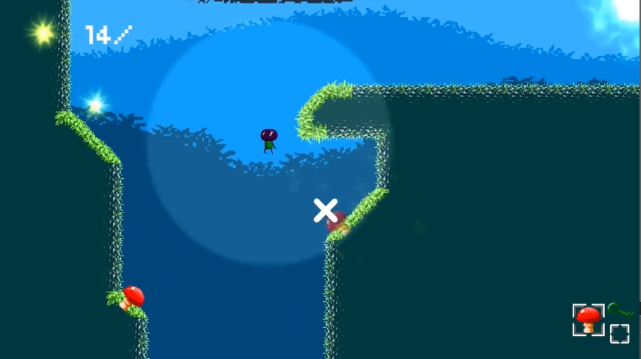 The player is equipped with ability to absorb enemy powers and mix and match them with elements to traverse the land.